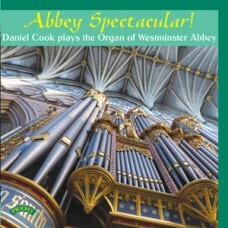 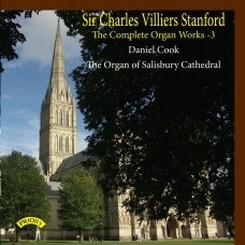 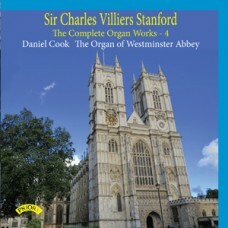 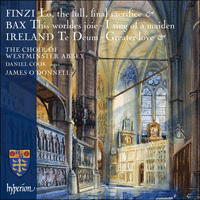 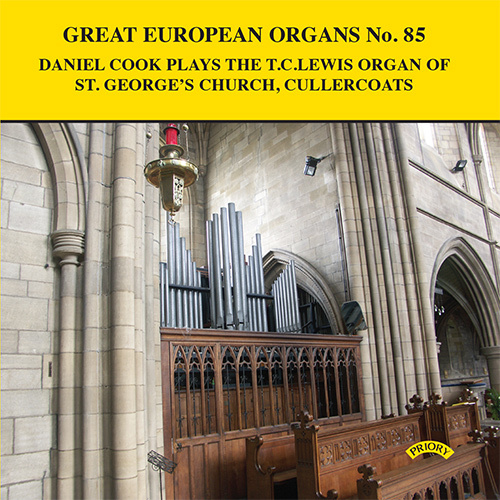 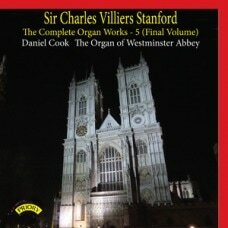 "Daniel Cook has established himself as a most persuasive champion of organ music by composers from these islands......excellent booklet notes from Jeremy Dibble. 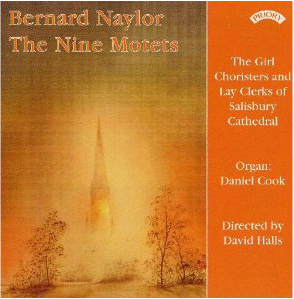 His playing sounds like a labour of love and in partnership with the huge palette of sounds available to him at Durham, the music comes vividly alive. 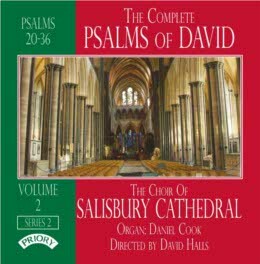 Neil Collier's recording captures the instrument and acoustic splendidly. 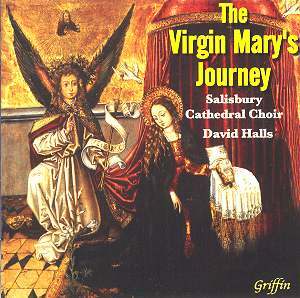 Warmly recommended." 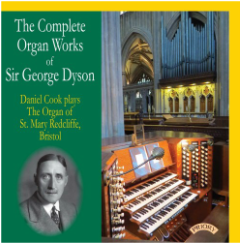 Editor's Choice Organist's Review June 2015.